Locksmiths Yate in under 30mins. NO VAT. NO call out Fee. Locked out? Looking for local Locksmiths Yate? Call now for the best prices and best service. Fast. We gain access to any door or lock proble with minimum fuss to your day. We are based 15 minutes from Yate and can be with you with you fast. Call for the most competitive price busting rates in Yate. NO VAT and 95% of all jobs are completed within an hour. Discount for students and OAP’s. 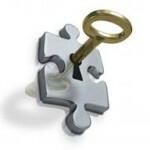 Thousands of keys and quality locks held in stock. 10% discount for students and OAP’s. All the best security solutions, advice, just ask. All UPVC door repairs can be carried out to the highest standard making those old locks and mechanisms work like new again. 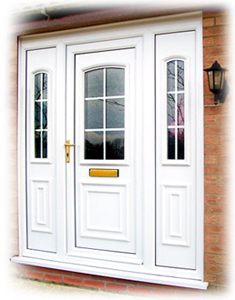 Fed up with your broken UPVC door? Just call for a free quote. We can access any lock and will gain access to any door within a very short space of time. if you’re locked out and looking for a locksmiths in Yate then we’ll be there often within about 15 minutes. We offer a 24/7 service so we can be with you whatever time of day or night you happened to be locked out! We are your local Locksmiths experts Bristol providing 24 hour fast response access. Have you heard of Locksmiths Yate? We are the professional service providers ready for callout and providing assistance to our customers needing help. Locksmiths Yate are the friendly and reliable service providers, our customers can rely on in case of lock outs due to lost, forgotten or stolen keys. We are professionals with many years’ experience in this field and we have strong domain expertise. Our professional service is second to none and we cannot be beaten in any competition. 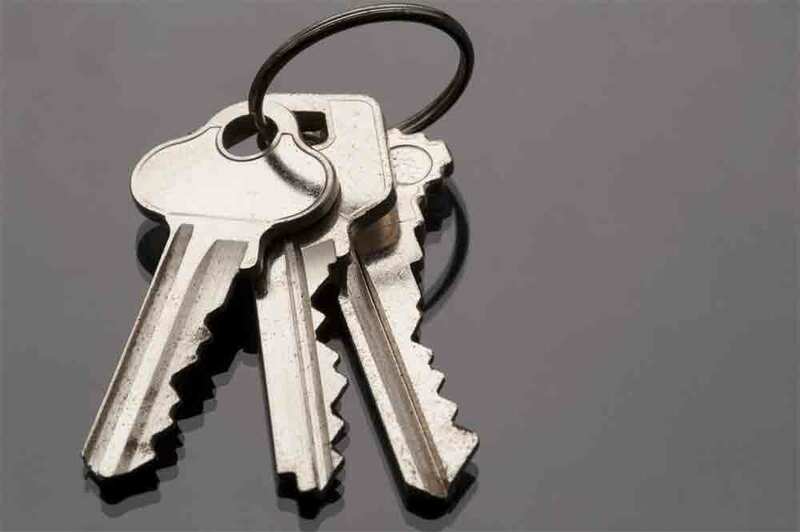 Locksmiths Yate are always responsive and very quick to reach the location needing help. We have a team of trained and qualified professionals. Locksmiths Yate are the experts in the field of operations. We use modern gadgets and latest techniques to deal with any kind of lockout problems. We ‘know how’ to tackle the tricky troubles and handle all the situations professionally. We have always impressed our customers with our problem solving capability and no lockout problem is too big for us that cannot be solved. Locksmiths Yate is proud to have a large customer base that relies on us for any kind of lockout problems that they might face in the future. 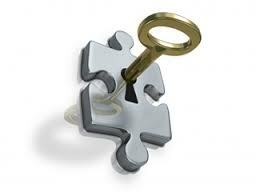 There is no lock that we cannot open and there is no key that we cannot duplicate to help our customers. 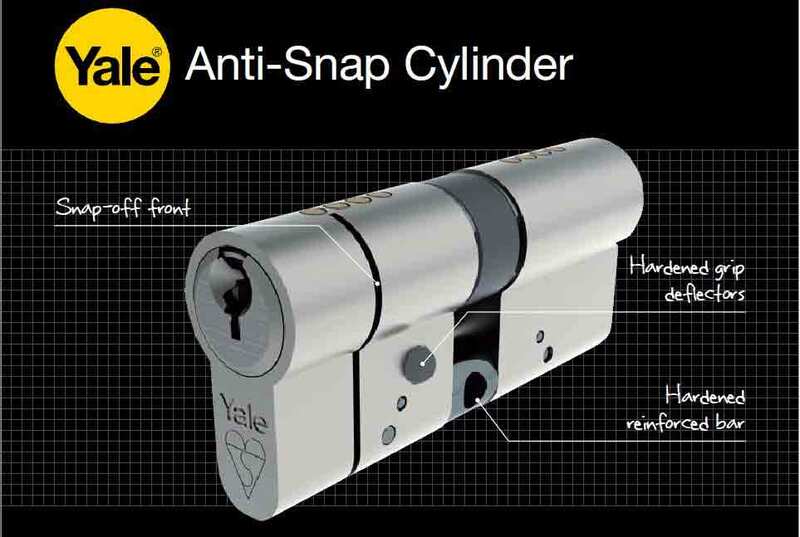 We can fit all the best locks and security equipment. At Locksmiths Yate we take only the best care of our customers, from start to finish. We can help you with any type of key, lock or security issue that you may require, and we make sure that everything is done in the most professional manner as well as making sure our customer is happy with the work that has been carried out. If you come to our branch at Locksmiths Yate you can expect the best service as well as the best products and expertise in the area and we understand that we provide a key service, and the security of someone’s home or business property cannot be taken lightly. We take on any type of job, from just a quick spare key that needs cutting to helping with the overall security on any type or size property. Here’s a statement from one of our satisfied customers who was happy for us to publish in her recommendation of Locksmiths Yate. Thank you Locksmiths Yate for providing an excellent professional service, and a quick installation of the locks to my new property. The locks looks great, and they even feel great to open! And thanks for the tip on the back gate, I’m putting up a little security camera there since it is a dark bike road behind and it would indeed be easily accessible to anyone unwelcome. I’m surprised to how quick you managed to get this done, and I’m glad I chose to come to you, so if there is anyone out there who is in need of new locks for your house, I recommend Locksmiths Yate! When you are contacting Locksmiths Yate, you know that the situation will be dealt by the team of professionals who will assist you professionally and efficiently right from the first call to opening that closed door of your premises. We also estimate the time and ensure we arrive at your location within the promised time. We do not want our customers to panic in tricky situations, so we first advice the customers on first-things-first during lockouts and after analyzing the situation, our professional team members leave for the customer location instantly. We are committed to providing fast service. We understands that lockouts due to any reason is annoying and the situation gets worse if there is a child or infant locked inside the house. We treat these situations as emergency and rush to help instantly. There could be any reason for lockouts but the rescue is of utmost importance during the late nights or early mornings when not many service providers will be available to help. Locksmiths Yate work 24/7 and throughout the year to ensure, we provide a quality service to our customers. Locksmiths Yate reaches your job, on time, every time. We can open all kinds of locks available in the market, so there is no need to think twice before availing our service. We aim to please and customer sevice is our aim. happy customers are returning customers is our motto. Locksmiths Yate has already gained popularity among our customers. One of the most important reasons is competitive pricing. We do not overcharge our customers, but also ensure we do provide quality services to them. Locksmiths Yate happy customers are returning customers and have also recommended us to their friends and family. We are happy to offer advice over phone and sort your lockout problems in the defined time frame. After UPVC door repairs Yate? We can repair any UPVC door saving you money. Don’t replace your UPVC doors! Simply call us and we can attend your property and repair any mechanism including the locks and door handles. With years of experience repairing UPVC doors in Yate we are familiar with every type of door and can have your doors working like new in no time. Whatever your needs for Locksmiths Yate we can be of assistance providing an affordable and fast response. There’s no VAT to pay and the majority of jobs are completed within a very short space of time. £49 covers the first hour of labour and with the majority of Locksmiths Yate jobs completed in far less than this. Contact us now. 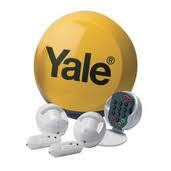 When locked out you want to know that you’ll have a Locksmiths Yate that will be with you in minutes and not hours. That’s why we can often be with you in less than 30 minutes opening your doors, windows, safes and more. Bit it doesn’t stop there. We can also deal with the installation of gates and doors and deal with the repair and installation of all door and window mechanisms. We can also deal with all other types of locks for garages, mail boxes, gates, filing cabinets and filing cabinets. Padlocks, combination locks, safes and any other type of lock or locking device that requires opening. Locksmiths Yate are part of the Bristol based locksmith family and given our home in Emersons Green we can easily serve as Locksmiths Yate and be with you in minutes.